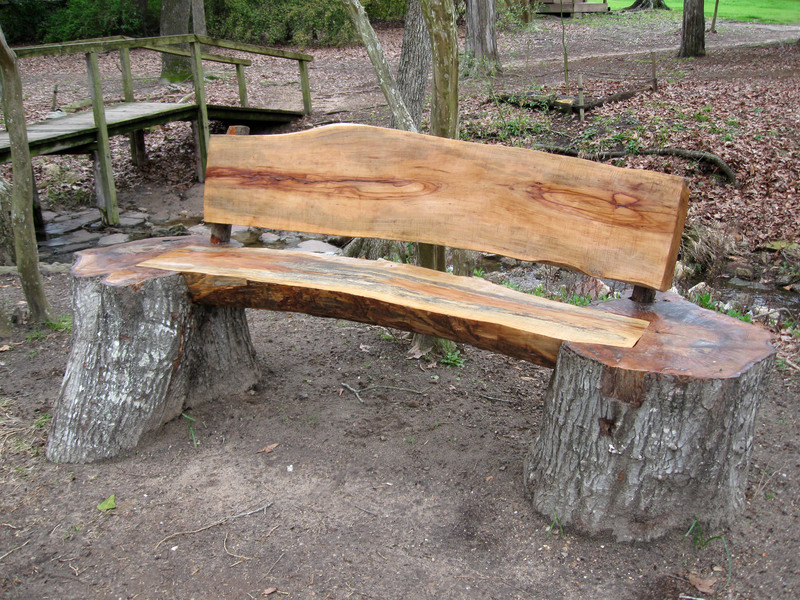 Recycling Nature | Albert Moyer, Jr.
Photo taken at Sam Houston Park. Yes, I saw it and said the same thing. What a great use of raw natural materials.